In the summer of 2019, we will begin offering youth basketball camps! These week-long sessions will be for kids entering grades 1-4. Our camps will help introduce and develop proper fundamentals in a fun and positive environment. This is designed as an introductory level camp for kids wanting to explore the game of basketball. We will host three separate sessions in the summer of 2019; each one lasting 9:00 A.M-1:00 P.M. on Monday-Thursday. All camps will be located at Coventry Christian School (699 N Pleasantview Rd, Pottstown, PA 19464). 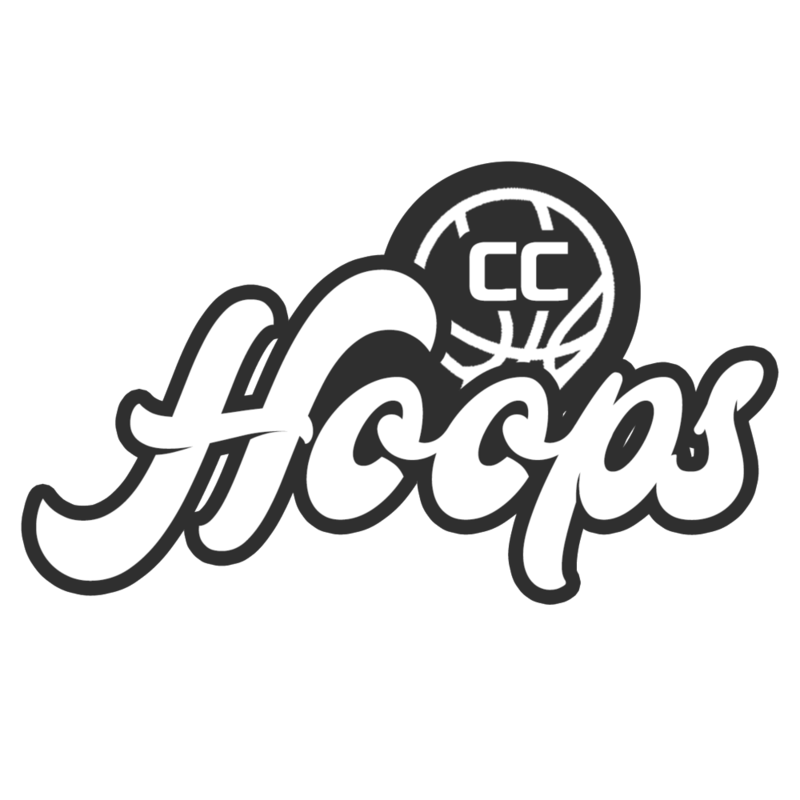 Each athlete will receive a CC Hoops t-shirt for attending the camp. Click below to register!